Every year around Halloween, you can’t turn on the radio without hearing the novelty song “Monster Mash.” Released by Bobby “Boris” Pickett and the Crypt-Kickers in August 1962, it was such an instant hit that Pickett rushed out a Christmas version of the song called “Monsters’ Holiday” by December of that same year. 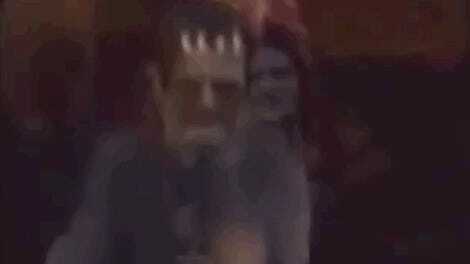 If you haven’t heard the Christmas version of “Monster Mash,” drop everything and listen to it right now. It will change your life. The song tells the story of a bunch of monsters trying to hold up Santa Claus, and I couldn’t help but think of the movie The Nightmare Before Christmas as I listened to it. I’d be shocked if there wasn’t some direct influence on the film. The monsters each have one thing that they want most in the world to steal from Santa. Igor wants a brace for his back and the Wolfman wants an electric shaver. Needless to say, the heist doesn’t go quite as they planned, and they learn that good monsters don’t need to steal from Santa to get what they want. Again, you really have to listen to the song. It’s just too bizarre. I heard this song for the very first time last night on the Twin Cities public radio station 89.3 The Current, and it really blew my mind. I’ve gone my entire life listening to “Monster Mash” without any idea that there was a strange Christmas version that was released the very same year. The year that The Jetsons debuted, no less. And, yes, Pickett tried to capitalize on his hit with other monster-themed songs after this, including “Werewolf Watusi” and “The Monster Swim” in 1964, and even “Monster Rap” in 1985. Seriously. Pickett worked on novelty songs for the rest of his career and he died in 2007. 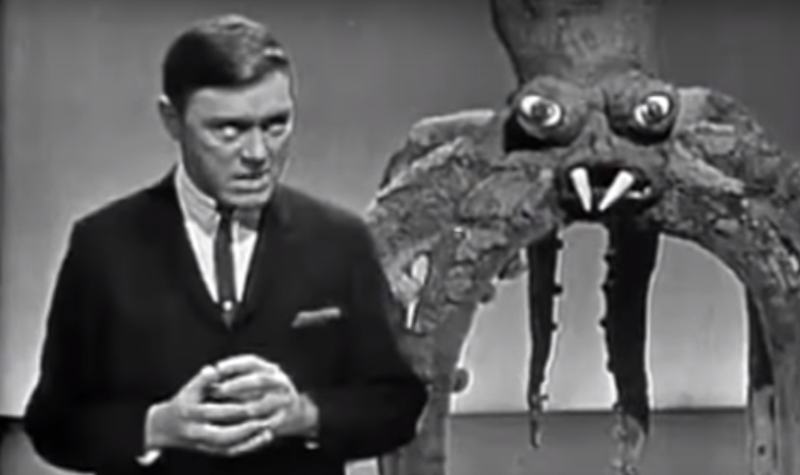 Nothing could quite capture the original success of his 1962 song “Monster Mash,” but it’s pretty amazing to know that there are so many other Mash-like songs out there.